Plan development tax fraud initiated by the state in 2014 has resulted in a large number of homes in irregular situation in the payment of IBI. 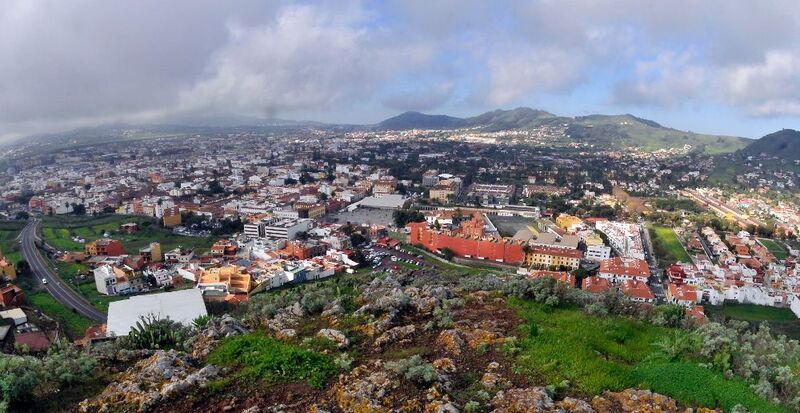 The General Directorate of Land Registry under the Ministry of Finance, has opened 10,697 files on a total of 13,441 properties from La Laguna (Tenerife) to detect a possible tax fraud on the rateable value of the buildings. These reports are linked to the development of the Plan Tax Fraud against the state beginning in the year 2014 and whose main objective regularize the alterations in constructions involving buildings and extensions that have not been declared. To uncover fraud on IBI, Finance has been inspecting the country’s municipalities with satellites and drones, a trace that has led to discover that more than 1.6 million properties had not taxed correctly. The first economic estimate made at the state level could raise fraud over 1,200 million euros, according EL DÍA confirm to the same ministry. This regularization will mean a significant increase in revenue for the Property Tax (IBI) in Aguere, as this new cadastral benefits. In this sense, it is estimated that statewide fraud undeclared actions would reach 8.9%. That fraud is linked mainly to new construction, extensions to dwellings or complementary infrastructures (pools, etc.) whose owners did not declare or omitted in order to save the IBI. So far, information on the outcome of the cadastral regularization has not been crossed with the data of the City of La Laguna (Tenerife), according revealed yesterday the area of Urbanism, so that the administrative inquiry has been made to the General Directorate of Land Registry Santa Cruz de Tenerife to know the first data regarding the control and regulation affecting the municipality. According to them, a total of 13,441 properties the municipality of La Laguna (Tenerife) have been audited in the development of the Plan against the State Tax Fraud and such regularization has led to the opening of 10,697 files on suspects properties not catch up with the council in terms refers IBI. The Planning clarified that “in terms of the impact on the share of IBI, has not received all the information derived from the process of regularization, which is necessary to analyze the increase in the share of IBI as a result of increased rateable value operated in the properties subject to regulation “, something that the city is very steep. The Property Tax (IBI) is one of the most important local government taxes and comes to assume in some cases more than half of their income, sources said local corporation. In the case of La Laguna property tax is the reference in revenue and it is expected that the new regularization of castastro, regardless of Tax Fraud Plan of the Ministry of Finance, assume an increase in revenue for this item. 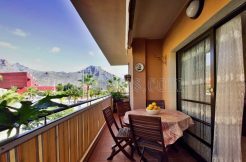 Sources linked to the area of Finance and Economic Services and Planning of La Laguna, directed Candelaria Díaz, recalled that next year a reduction of 5.3% is anticipated in receipt of IBI for a total of 60,848 Tenerife properties.